 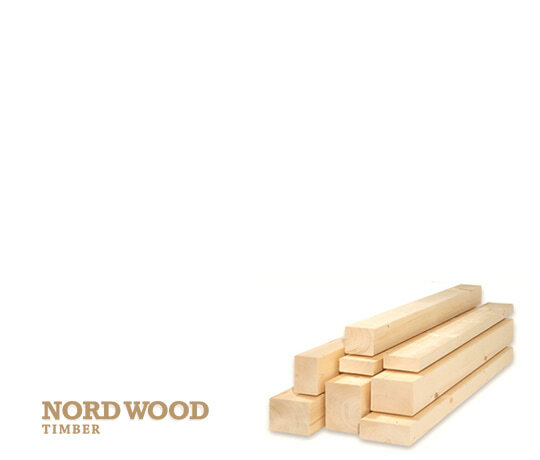 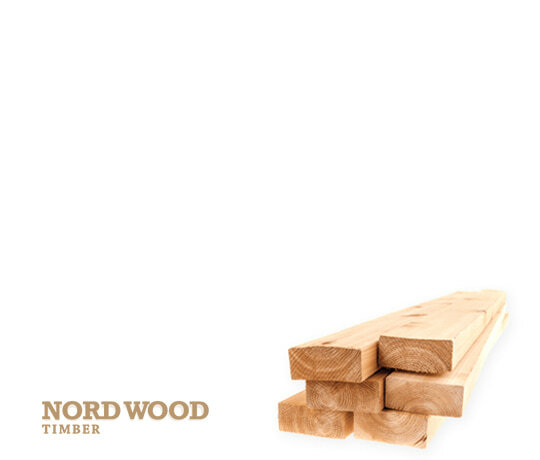 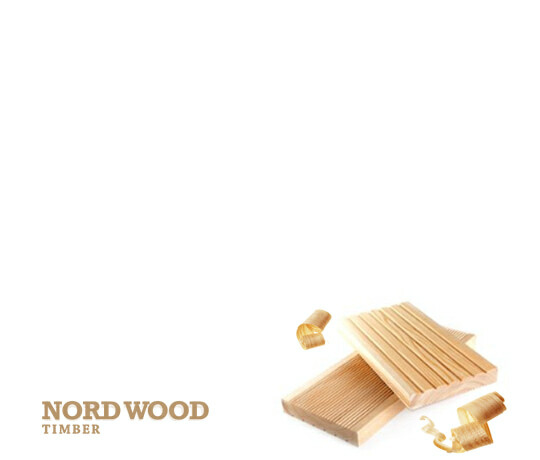 The wood species we use to make Firewood are: Oak, Birch and Alder. 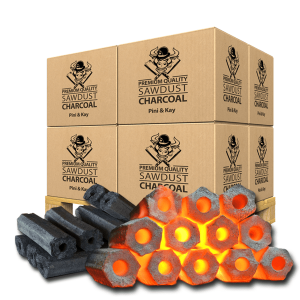 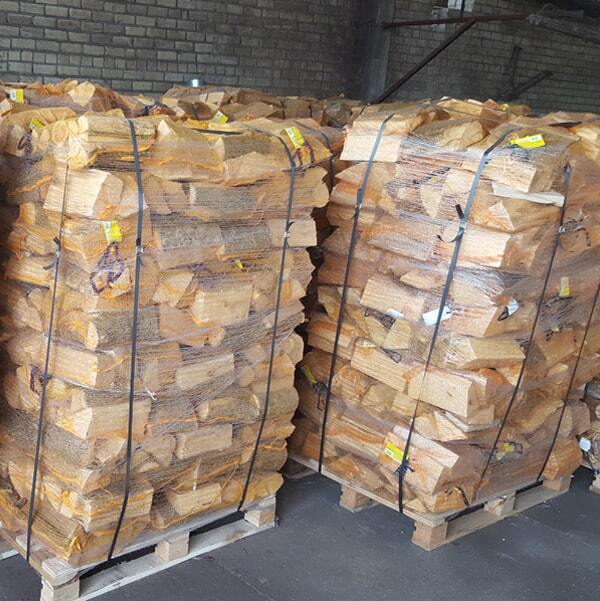 Each log is cut into pieces of 25cm, split 4-6 times for 8-15 cm diameter and stacked into boxes (crates) or net bags. 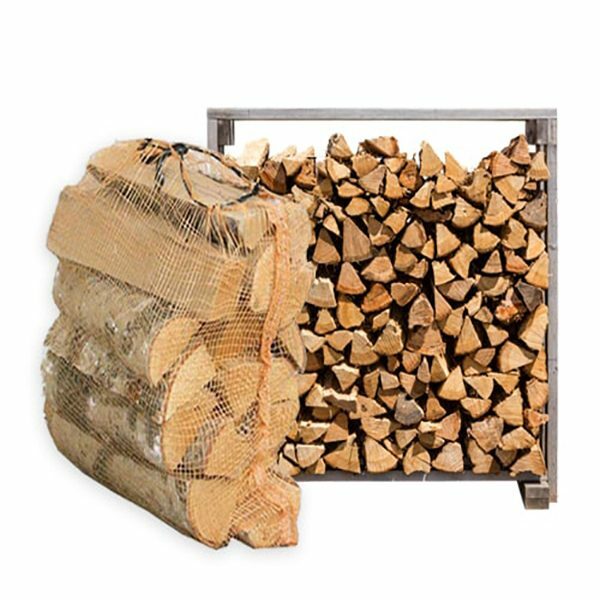 Firewood 40l considered to be the best option for daily use. 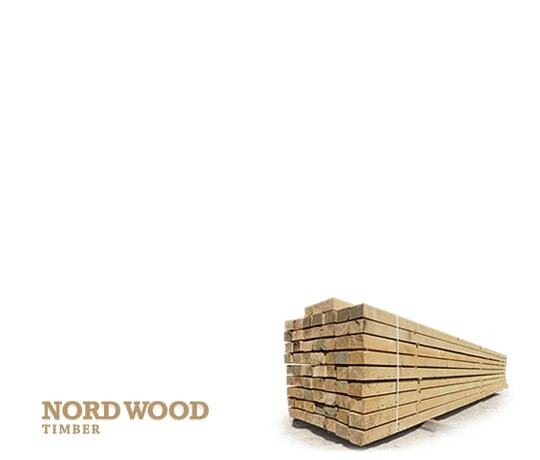 Basically, the timber has similar calorific value, only difference is the density. 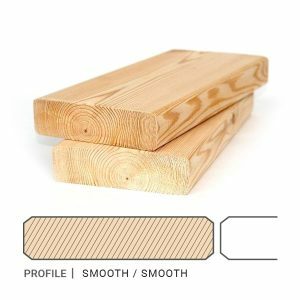 This value is the energy (expressed in kcal or Kilowatts), released by burning exactly 1m³ solid timber. 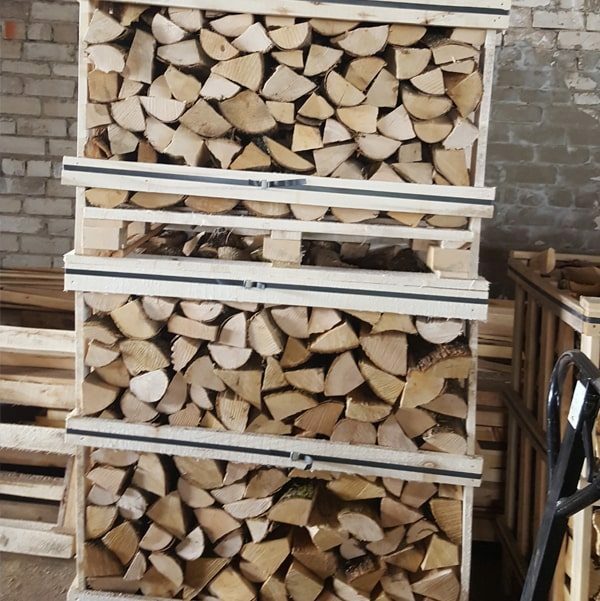 On the basis of density, the firewood species have their unique features. 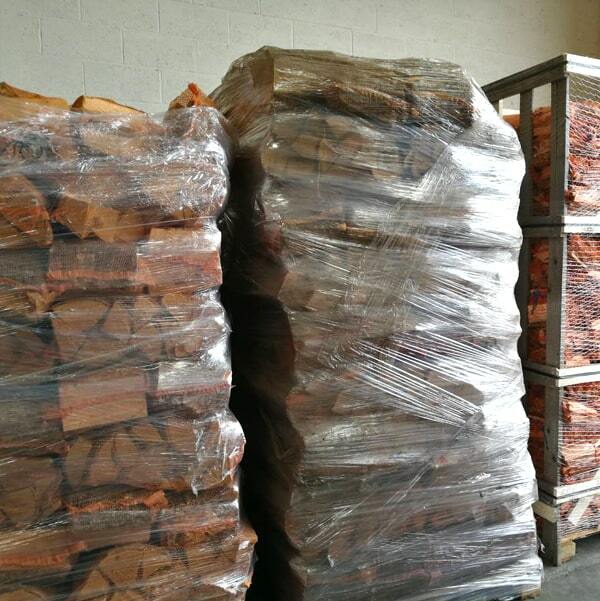 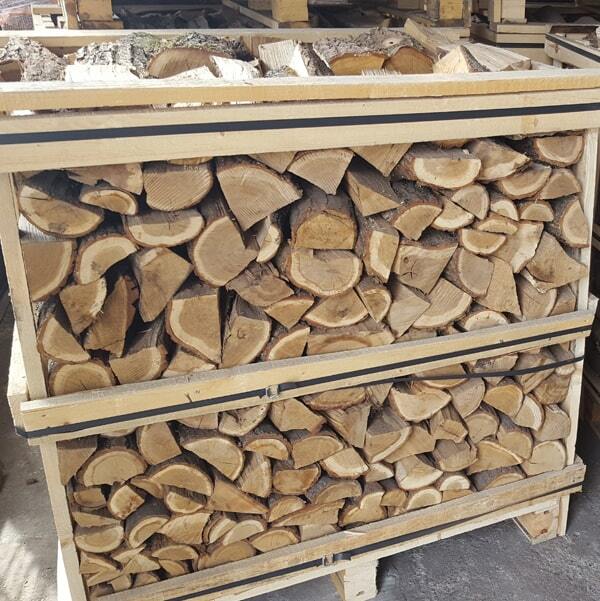 Oak or Birch firewood burns at highest temperature and it is most suitable for house heating in bigger boilers. 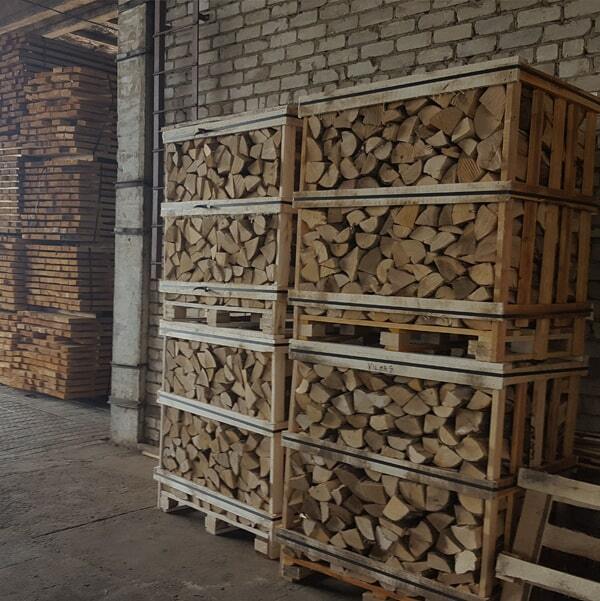 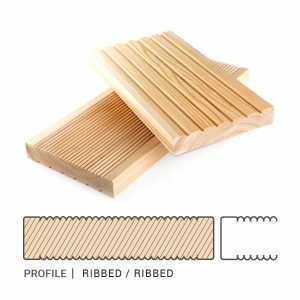 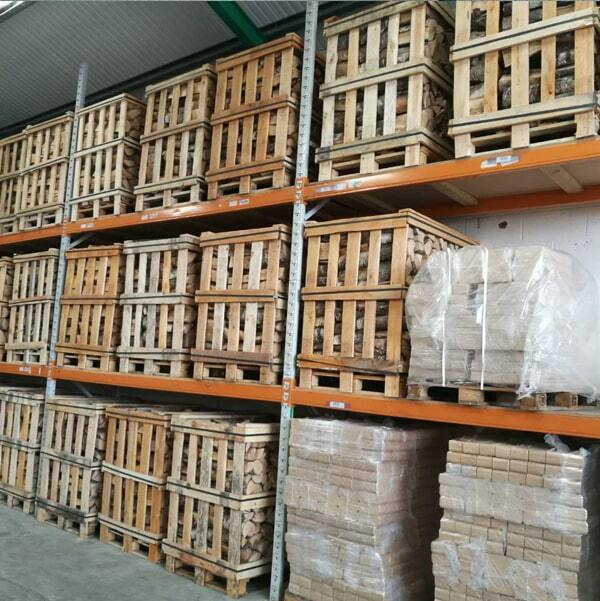 For the Barbeque fireplace or Sauna, the most suitable is Birch. 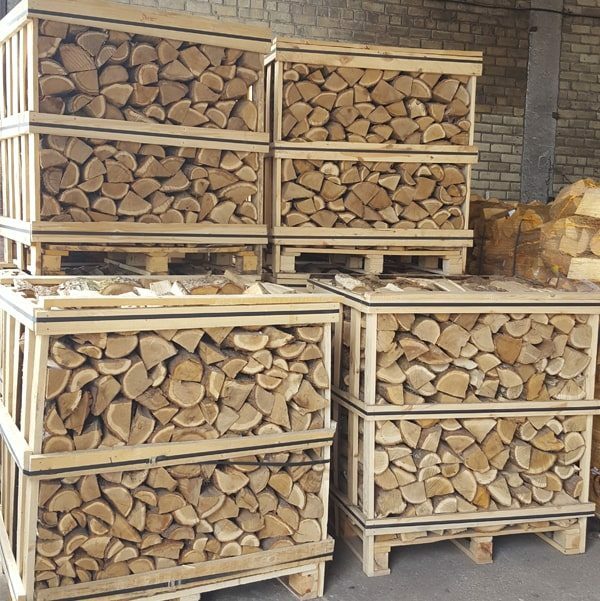 Alder firewood is burning at relatively low temperature; therefore it is safer for smaller furnaces to protect from cracking the chimney walls. 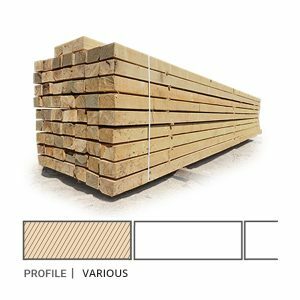 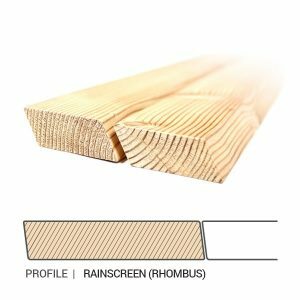 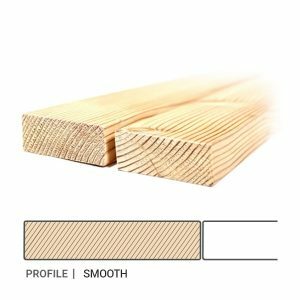 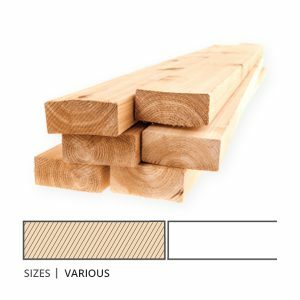 The heat value from different timber species you can calculate by comparing the heat value of solid timber and the density of timber. 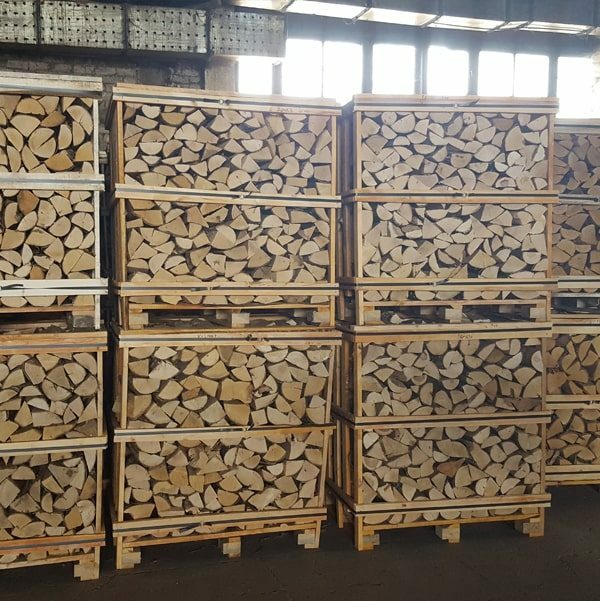 Example (based on average values): the 1m³ of solid Oak timber firewood is the same as 1.71m³ solid timbers of Pine, comparing the heat energy it generates.